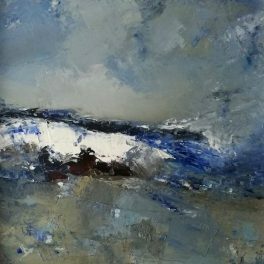 Living on the Ayrshire coast, Ian is a painter exploring seascape and landscape in both abstract and representational forms. 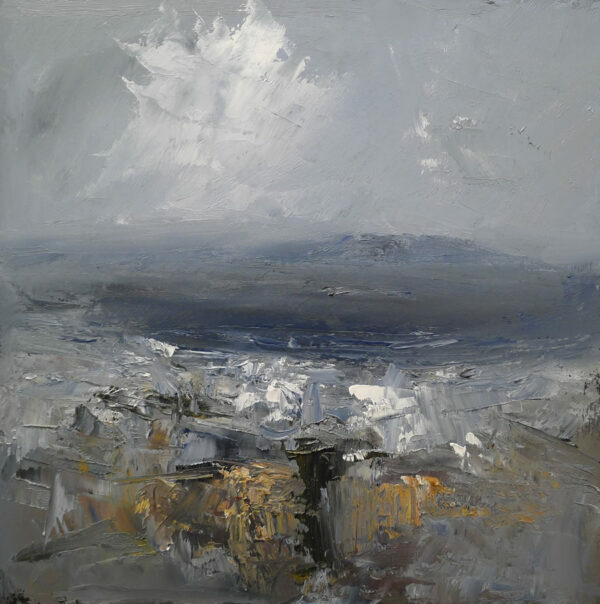 Working predominately in oil he is looking to capture the energy and the drama of the coast and the open sea. 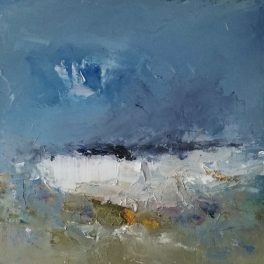 Ian looks to explore the emotional pull of colour and texture to bring the sea alive. He also endeavours to bring this energy to his figurative and purely abstract work. 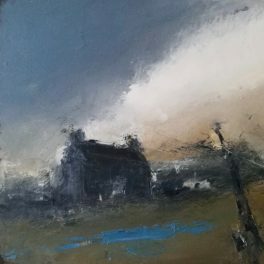 He looks to produce, and express a deep inner celtic identity through his creative work in all its forms. Ian’s influences are too many and diverse to list. He will always seek to capture an essence, a feeling, a memory that can both be shared, but also a deeply personal experience. 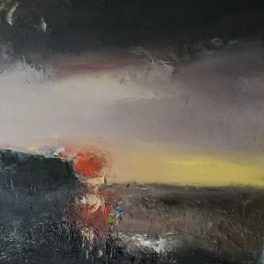 His work has been exhibited right across the UK and is held in private collection in Europe, North America and Australia.